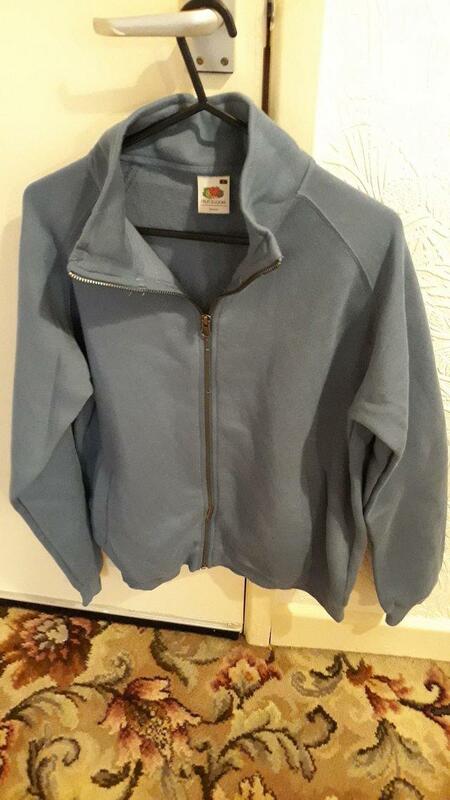 Second hand and used Womens Jackets for sale in the UK. We compare the top second hand classified and auction sites to find you the best deal. womens barbour jacket size 18. Condition is Used. Has been worn alot, so some wear, but no rips/tears. Dispatched with eBay delivery Royal mail 2nd class sign for. Trespass waterproof jacket womens. Condition is good. Size 12 brown tan real leather womans fitted biker zip up jacket/coat bomber . Condition used but good. Womens Dark Grey Waterfall Jacket Coat Size 10-12 . A beautiful long knee length dark grey belted coat in excellent condition only worn a handful of times. Located in Hartlepool, used, Coats, Jackets & Waistcoats. Womens River Island Suede Jacket, size 8 perfect condition hardly been worn. Would fit a 6-10 dependant on how you want the fit. Womens TOPSHOP jacket. Size 8. Black Wallis jacket, size 14/16, in good condition. Women Fluffy Shaggy Faux Fur Waistcoat Vest Winter Gilet Coat Cardigan Jackets. Condition is Used. Dispatched with eBay delivery – Shutl 2-3 days. Womens KALEIDOSCOPE long jacket. Size 20. Womens New Look Denim Jacket. Condition is Used. Dispatched with Royal Mail 2nd Class. Great jacket by Zara. Ideal for everyday or evening wear. Great colour, design and fit. Three pockets, zip fastening. BM Collection Womens UK Size 22 Blue Denim Jacket. Condition is Used. Dispatched with Royal Mail 2nd Class. Topshop Womens Studded Black Leather Style Biker Jacket - Size 10Used - Excellent Condition. Zhejiang Attentif Clothing Co., Ltd.